FitzWright has a 40 year legacy of excellence in Marine Survival in British Columbia. As an industry leader in quality Liferaft Sales & Service they over 20 years experience across Canada. 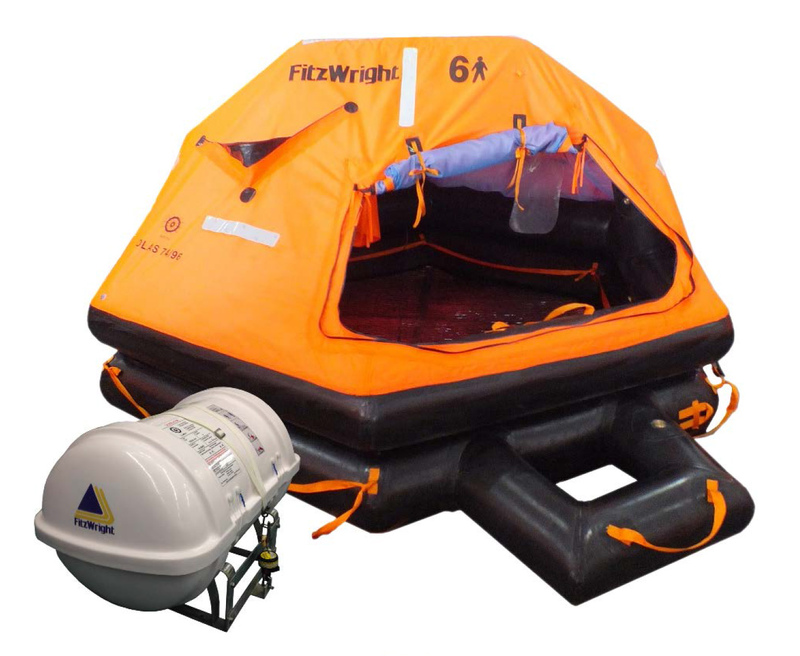 Ocean Pacific Marine has partnered with FitzWright to provide a Life Raft program unequaled in quality, value and convenience for Commercial and Recreational mariners.